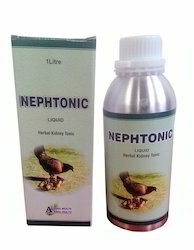 - It Maintains optimal kidney health, natural diuretics. We take pleasure introduce ourselves we the company of foreign trade and successfully established in global market. The company export and provide various kind of business categories products and strongly attach in india market with integrated system. 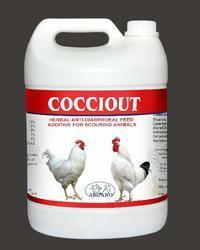 This Product is designed for the purpose of poultry feed. Tenders, which are part of the chicken breast, are full pieces or chunks of chicken tenderloins, which are available uncooked, fully cooked, breaded, unbreaded, and seasoned with flavors, such as barbecue, buffalo, and sweet-and-sour. We are engaged in offering Add Cal Poultry Products. Elemental calcium : 3500 mg.
Elemental phosphorus : 1000 mg.
Poultry farming is directed at farming meat or eggs for food. Poultry are farmed in great numbers with chickens being the most numerous. More than 50 billion chickens are raised annually as a source of food, for both their meat and their eggs. Poultry meat is the fastest growing component of global meat demand. We export mutton which is hygienic, tender, fresh and possess high shelf life. Our fresh mutton is tightly packed in air and moisture free packs, cans and jars to ensure their quality, aroma and taste. Our cleanly packed mutton not only save the cleaning time but also makes the dish taste great. We offer wide range of Trace Minerals Poultry Products. We are also offering Poultry Products. Provides right meq, Protects from all types of stress. Each gm contains Phytase 2500 IU & Phytase 5000 IU.